← Another Entry In My Favorite Category! 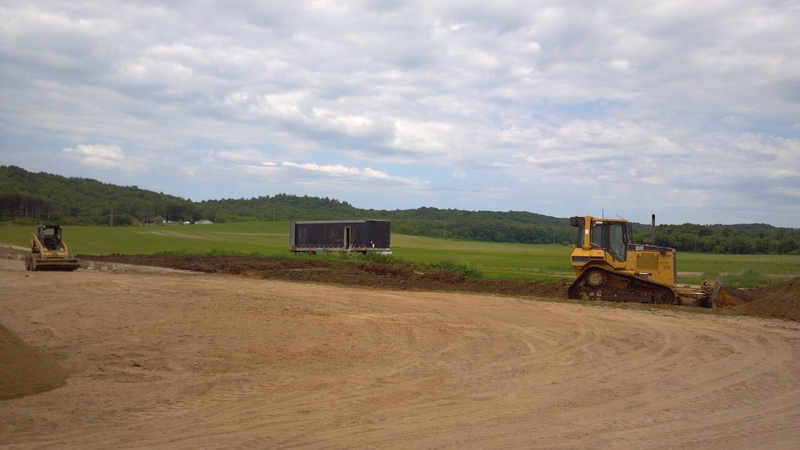 We broke ground on the new free stall barn today! We will be building a 80 stall barn that is expandable to 160 stalls. It will be connected to the existing barn with a open walk way to get the cows to the parlor. 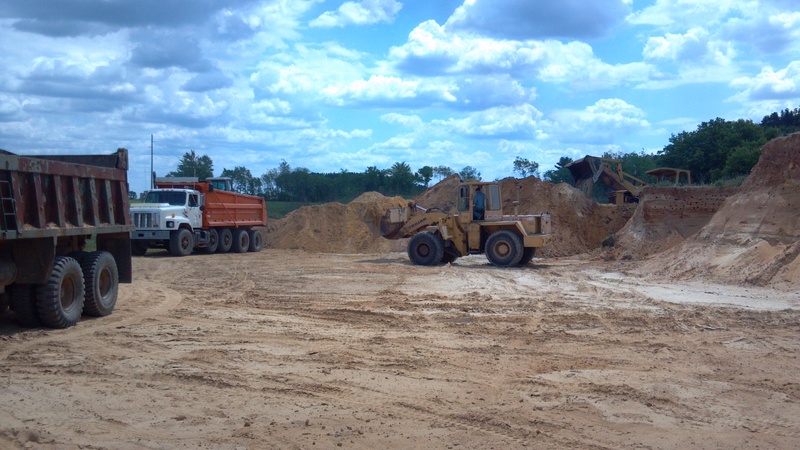 Loading fill sand out of our sand pit. This entry was posted in Animals, General Information, Machinery and tagged agriculture, agricuture, catapiller, d5 cat, dairy farming, dairy farming today, factory farming, family farm, farm family farm, farmer, farming, John Deere, modern farming, organic farming, production agriculture. Bookmark the permalink.